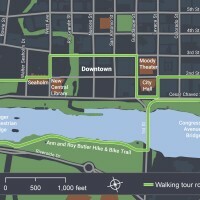 Austin’s new award-winning Complete Streets Policy integrates a Green Streets initiative. 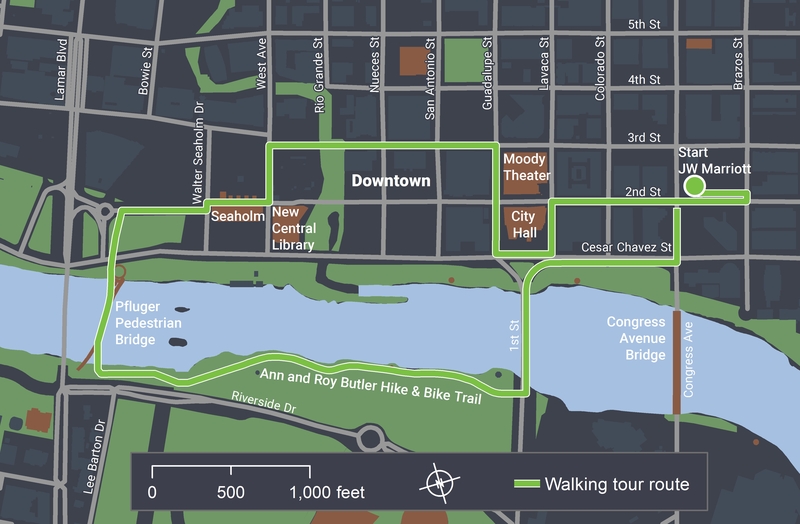 Come walk the streets of Austin with Public Works and Office of Sustainability City staff at the forefront of green innovation and technology. Hear inside stories about the hands-on creation of green street features that incorporate street trees, structural soil, below-ground cisterns, vegetated medians, rain gardens and more. Hear the story of interagency collaboration and conflict resolution with below-ground utilities.